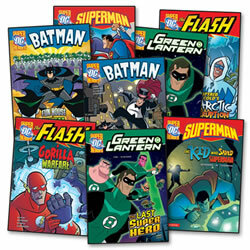 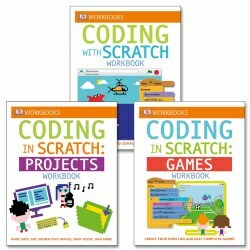 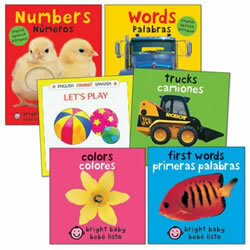 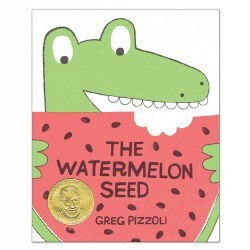 Kaplan Toys offers hundreds of book titles in both classic titles and popular favorites, as well as many titles for bilingual readers. 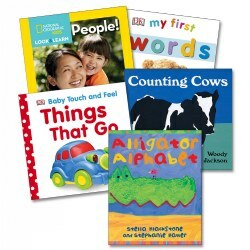 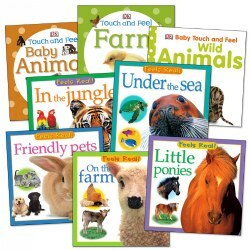 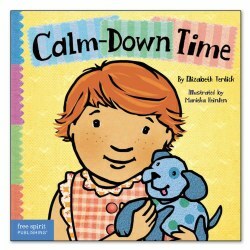 We carry books for infants, toddlers, preschoolers, kindergarteners, and first through fifth grade. 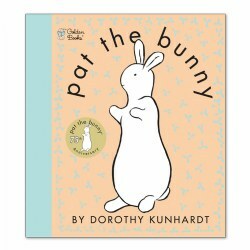 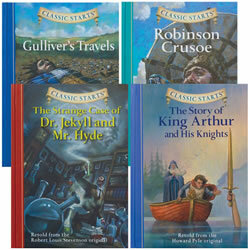 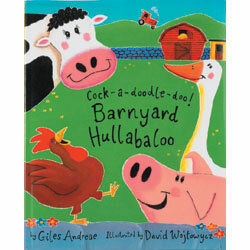 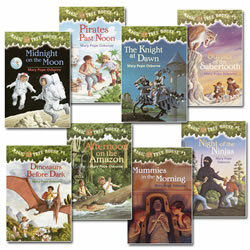 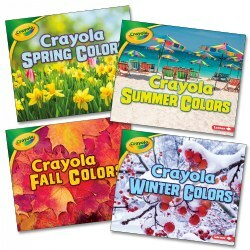 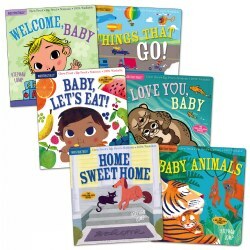 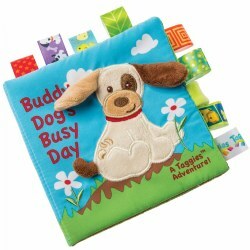 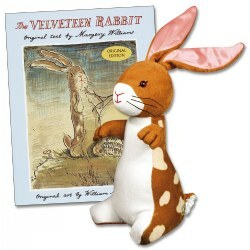 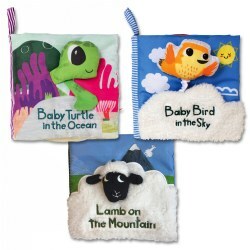 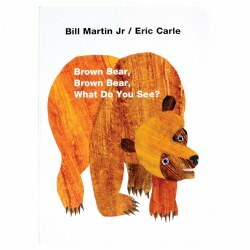 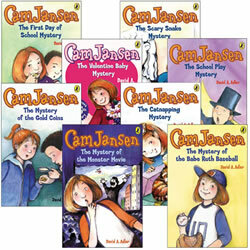 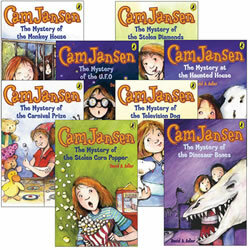 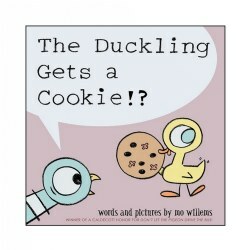 Book formats include soft cloth books, vinyl books, board books, hardback books, big books, and paperback books. 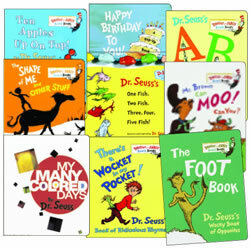 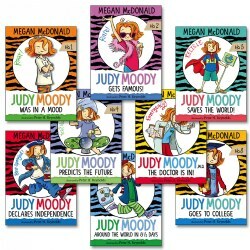 The selection at Kaplan Toys includes a wide variety of series books such as Junie B. Jones, Guardians of Ga'Hoole, Magic Tree House, Judy Moody, Diary of a Wimpy Kid, Ready Freddie, Boxcar Children, Arthur, and Matt Christopher Sports Legends.